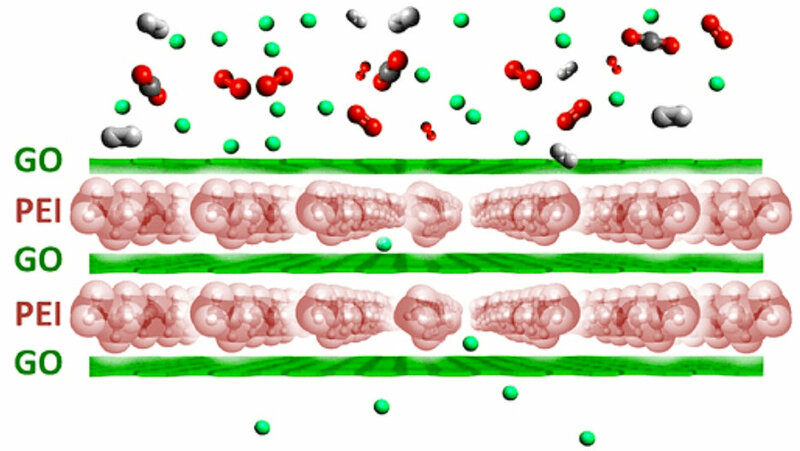 Focusing on producing a gas separation device useful for carbon capture and storage, the researchers devised a protocol to separate CO2from H2. Hydrogen production, both from natural gas or in gasification of liquid or solid fuels, is often accompanied by the formation of a significant amount of CO2, which needs to be removed before the gas is used. Efficient separation of the CO2has greater potential for capture of this greenhouse gas.